It all begins with a commitment to long-term management of a school’s financial and physical resources. Don’t know where to start? 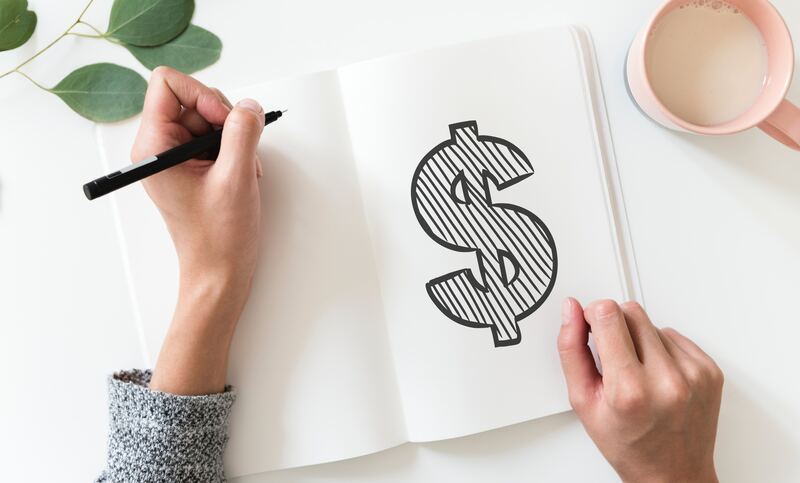 We at Your Agora have outlined the foundational principles of school financial management that any owner, administrator or principal should understand. Beginning with the startup cost, down to budgeting and annual review, we got you covered in understanding the basics of school finances. How Much Does it Cost to Start a Language School? Business incorporation fees in the United States of America — $750. Acquiring a large facility that will accommodate the number of block of classes, staff offices and parking lots — $350,000. That’s over a half a million dollars in startup costs, without counting the costs of daily operations. Seems impossible? You may be surprised - starting an ESL school is financially manageable. In fact, there are many funding options available for startups. You also have the advantage of starting an educational institution, which opens even more options when you are looking at government grants. Option 1: Self-Funding/Bootstrapping: self-funding (also known as bootstrapping) is what many think of when first considering options for startup funding. Consider meeting with a financial advisor to allocate your money in a way to optimizes your investment. If you can afford it, self-funding may have more than one benefit, including future investors seeing your utmost commitment to the business. Option 2: Crowdfunding: In the traditional approach to crowdfunding, the company offers first access to a new product or some other incentive in exchange for a financial contribution. For a language school, this may include free courses or other opportunities. Option 3: Incubators: Incubators are large organizations that may provide startups with business advice and training, as well as funding. Incubators are often sponsored by universities, industry organizations, or individual businesses. The institution sponsoring your school may receive a significant stake in the business. Option 4: Angel Investors: high-worth individuals or small teams that invest their own money, usually at the earlier stages than venture capitalists. They have a personal level of mentorship, with a large equity stake. Option 5: Venture Capitalists: professional investors who invest in startups and growing companies. Often seek, and regularly exercise, substantial control over a company. Option 7: Small Business Grants: Grants provided by the government or private organizations can provide free funding. As an educational institution, this may be a viable option for your business. Partnership / Licensing: Growing on your own may be difficult for some new business owners. By creating a partnership or licensing deal with an established institution, you may take advantage of the partner-company’s experience and financial investment. Once you sort the startup costs, you have to think about the source of funding for the day-to-day operations of your school. How will you finance the improvements to your school that you will want to make? What investments do you need to have a successful school and make money? How will you pay for your teachers’ professional development and salaries? Make sure you have a profit plan and a balance sheet drawn up before you start. The first thing you need to understand is the different funding streams by which the school receives its operations resources. Delegated funding (for example, the education services grant) usually comes with no strings attached. Devolved funding comes with some conditions. For example, you must be able to demonstrate how pupil premium money is benefiting students and that devolved formula capital funding is only being spent on long-term assets. Capital funding is used only for long-term assets. For example, upgrading the school building or putting new computers into classrooms would be considered long-term. Revenue funding is spent on salaries, electricity, routine repairs, etc. The condition in revenue funding is that it must be used within the year. Operational funding — commonly called Bulk Grant, used for broad community services, such as staff health benefits. Property funding for capital works and funding for special educational activities. Where does your school's funding come from and where does it go? You should know what proportion of funding in your budget will come from delegated funding, pupil premium, devolved formula capital funding and other sources. You need an idea of how outside funding is affecting your budget, particularly as certain funds are vulnerable to change. Keep in mind that schools may also generate funding from certain activities such as fundraising, donations and parent payments, trusts or fee-paying students. Analyze your school’s financial position. 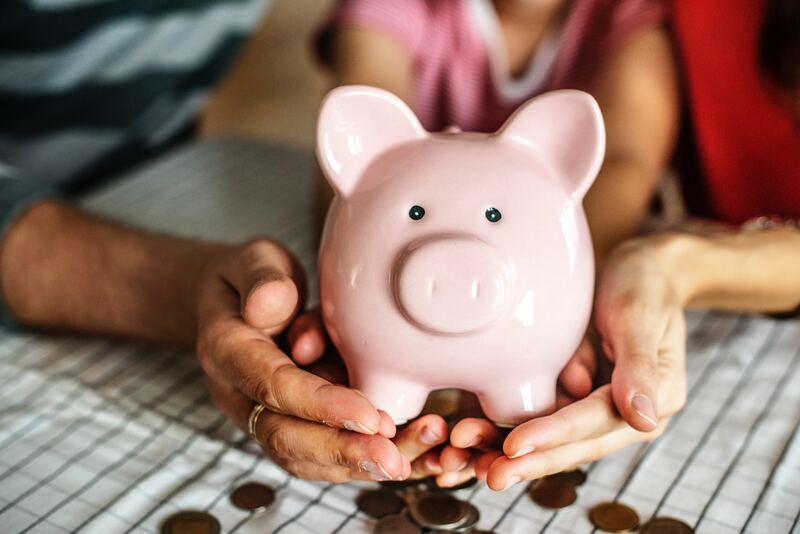 This is a vital step when you first start sorting out your finances, as this will ensure that you are making appropriate school resourcing decisions. During the funding application process, do your homework on community, demographics, roll and so on, to help build a picture of the school’s resourcing position. What are the potential funding areas from your environment that you may be missing? Accountability is also crucial in budgeting. You must be able to demonstrate how state and private funds have helped student attainment and instruction development. Any private funding you get, however — such as charitable donations, renting out the school hall etc — can be kept in a separate account although it’s still good to be transparent with this aspect. You and your board of trustees needs to feel sure you can account for all money coming into the school and how it is spent. Generally, schools or a financial service provider use a financial management software package. Keeping the accounts involves, therefore, a data entry process so that you can generate all your necessary reports easily. In small schools, it can be tempting to save money by doing the data entry yourself, but this is neither a safe nor sensible practice. As a significant community business, it is very important that your school pays all dues on time and in full to maintain healthy community relationships. Income statement, balance sheet and notes associated with these reports. As a minimum the reports should include information to date, budget amount and percentage spent. A variance report showing obvious unders and overs is also recommended. Bank reconciliation for all accounts the school uses. Banking staffing usage year-to-date and planned usage for the remainder of the year. Schools usually make GST (Goods and Services, see your local tax laws) returns on a two-monthly basis. Make sure staff know that GST invoices or receipts are essential records of expenditure. Invoices and receipts should be given promptly to the person responsible for GST accounting records in the school. The budgeting process is arguably one of the most important tools for creating a road map to your private school’s success. 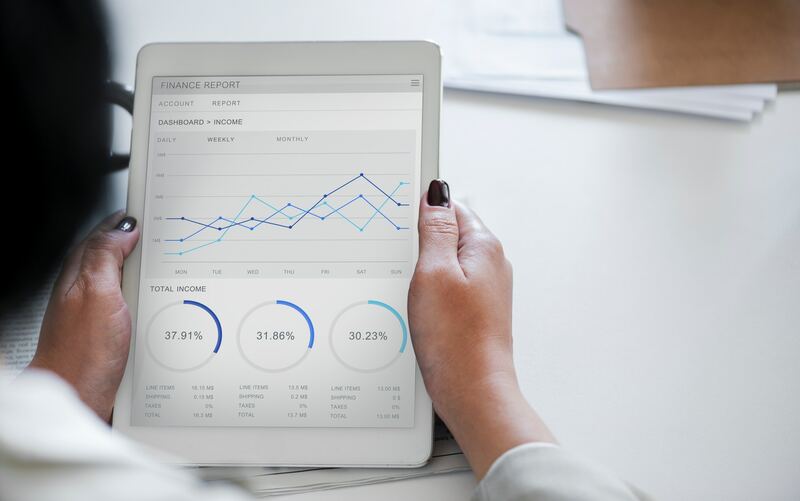 Planning and monitoring your budget can help you identify wasteful expenditures, adapt to financial changes, and achieve your school’s financial goals. Now you know where your funding is coming from, create a budgeting calendar and plan ahead for all scenarios. Good financial practice means managing money and money processes so the budget is aligned with the school’s strategic plan. Budgeting is an important process that allows for some delegation of financial tasks and responsibility in larger schools. Old budgets to look at past performance, so you can learn from under- and over-spends. Pupil numbers (census, local authority and feeder school lists). Be aware that neighboring schools changing their admissions policies could also impact your numbers. Exam results, so you can identify which parts of the curriculum could benefit from more money, and which have previously. Staffing requirements, including updated pay scales. Other resource requirements — money needed for insurance, maintenance etc. 1. Consider appointing a school business manager. He or she will help you optimize your resources and facilities, lever funds from third parties and save administrators time. 2. Utilize free consultant services. For example, The Schools Value for Money Consultancy program is offering maintained schools in England a day’s worth of free independent advice. Look into similar resources available in your area! 3. Check your school development plan. It should include all significant activities, determine your financial strategy and provides a basis for monitoring progress. Don’t forget to check your school’s financial surpluses — an excess balance may mean that the money isn’t optimized to improve educational outcomes. 4. Utilize your nation’s Financial Benchmarking website to compare your spending and budget with other schools. This may help you identify potential savings. 6. Optimize your staff performance and time. Where will your teachers and teaching assistants have the greatest impact, according to their individual skills? Deploy them there! Make sure that your teachers feel supported. Consider creating support roles that will reduce staff absence costs. Consider teacher retention strategies to reduce turnover, workload levels and recruitment costs. 7. Are your services meeting your school’s objectives? Compare your services with other providers in your area. Consider if switching energy and phone suppliers and bring catering in-house would save costs. Careful monitoring of your use of energy and stock materials can also reduce bills. 8. Invest in energy-efficient equipment. For example, visualized servers may save you money on storage space and software costs. Save teachers’ time and energy by using digital resources for lesson preparation. Consider an automated student register, instead of a manual one. 9. Collaborate with other schools. By sharing information about best value goods and services and achieving economies of scale, you benefit one another! I have a complete understanding of the financial delegations placed by the board of finances. The financial structures are in place with office staff, accountant, and service providers. I understand how receipts and checks work. I know the location of checks and cash left at the school overnight. I make sure that the financial controls are understood and applied by the staff. The filing system in place at my school is easy to follow. Payment records and transactions are straightforward and easy to access. I adhere to timelines, which may include monthly reporting for the board. All financial reports are accessible by the board and include the current financial status of the school. I have in place a plan for regular school maintenance and property funding work. The plans are covered by the budget. For example, a school is often required to keep the paint work up-to-date. I review depreciation and benchmark rates on an annual basis. I know that some assets may need replacement and have ensured that funds are put aside for this purpose. My budgeting process is robust and transparent. The budget parameters delegate my spending. I have taught the teaching and supporting staff the budgeting processes. I formed a good work relationship with the service provider. The service provider is a great training resource, while ensuring that all financial processes are in working order. I check in and work with the auditor when he or she visits. I regularly check the payroll system. I have a solid record of all staff and their pay rates, as well as absences, sick-leaves, and pay increments. I ensure that the payroll coming from the operational grant fund is linked to the budget and remains within its parameters. I keep track of the number of hours that staff works. I understand payroll and staffing reports. I make sure that all staff named on the annual financial report are on the school’s payroll. The world of school finance is a complex, ever-shifting landscape. Knowing a few basic terms can be a big advantage to parents choosing a school and navigating through the school system. Categorical funds: state aid intended to provide financial support for specific educational programs, operational functions or financial activities. General fund: unrestricted funding for general educational purposes. Parcel taxes: voter-approved assessments on parcels of property that are used for general education purposes (as opposed to school facilities, which is what bonds pay for). Parent association fundraising: parent groups often fill in the gaps in school budgets with fundraising. Generally this means that affluent communities raise more funds for their schools than poor communities. Property taxes: taxes on local properties- this makes up a large part of a school district’s budget. School bonds: voter-approved loans that are used to pay for school facilities. School district foundations: private nonprofit groups that administer grants to school districts to help pay for “extras,” and, in some cases, more substantial programs, such as music and libraries, that school districts would otherwise have to cut. Titles I-X: Perhaps the most well-known is Title 1 which provides funds for students from low-income families. To help you run your school more smoothly, we came out with a new online ESL teaching platform, Your Agora. Allure your teacher recruits with a software that has all the tools they need for easy grading, scheduling, and collaborating with others teachers on assignments. Optimize your school operations with the technology that will save you money, while taking on the mundane tasks that take away teachers' precious time. Your Agora is here to integrate technology and education for the bright future of ESL education. Allow your students to achieve great things with us!